Two years ago Morgan State made a surprising run for a piece of the MEAC football title and its first-ever appearance in the FCS playoffs. MSU has hired an offensive coordinator who knows how to score in the MEAC, former Bethune-Cookman OC Rob Spence. Spence was the offensive coordinator for BCU’s 2011 team which ranked 15th in the FCS in points per game (33.9) and fifth in rushing yards. “This is an exciting time for our program,” MSU coach Fred T. Farrier said. “To add a coach with the background of Coach Spence is a big step forward for our program. A 25-year-coaching veteran, Spence has also called plays at Clemson, Toledo, Louisiana Tech and Syracuse. Spence is the third hire in less than a month for Farrier. MSU hired William Carr as as defensive line coach and Stan Clayton as offensive line coach. 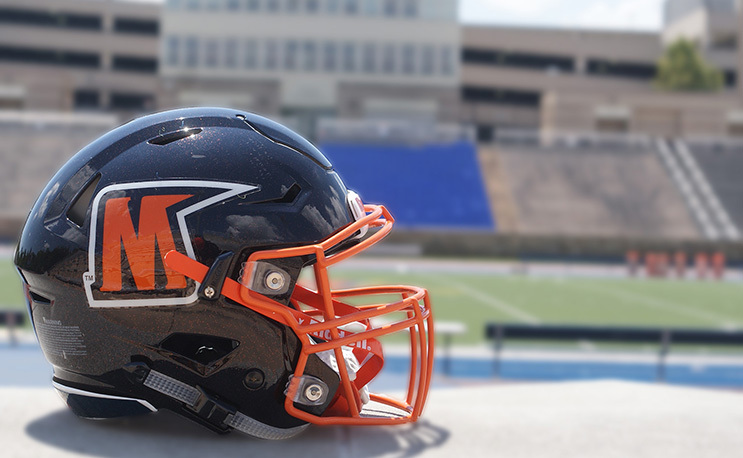 Morgan State has gone just 7-14 since winning a piece of the MEAC title in 2014, including a 3-8 mark in 2016. But there is optimism for the program as former Mississippi State quarterback Elijah Staley joined the program during the winter. He and Spence to have to build a rapport rather quickly, however, as MSU’s opening game against Towson is less than three months away. They will win the Meac! Staley can flat out throw the ball. If he hadn’t got hurt, he would still be at Miss St! Starting!